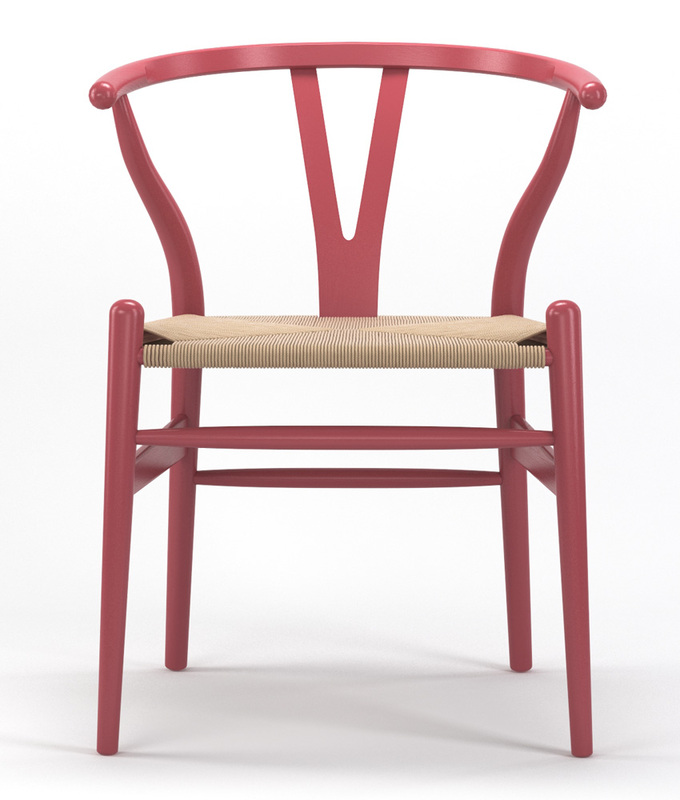 Our mid-century designed chair, called Timber, is a light and comfortable dining chair with a pink Y-shaped back. This sturdy, solid wood chair, boasts a unique look, instantly creating a conversation piece in your home. Even though this chair is designed with a modern touch, the chair works well in any setting. Additionally, the simple and straightforward design is easy to keep clean. You may wipe it with a damp or dry cloth to remove spills or crumbs.